There you are in the elevator of your high-rise, headed to the 45th floor with at least 2 mins of time stuck in a box with complete strangers. Here’s a few examples of an elevator pitch that you can use to sign-up some new volunteers for animals. 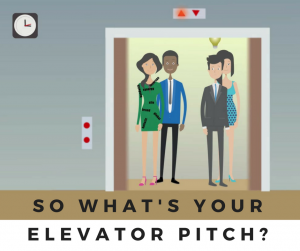 Let us know what your best elevator pitch is!